It's said and believed that a person always wants to own good health, a great house of his own and a car which can take him places and his life is sorted. When it comes to car, the number of options available in the market are so much that it makes your head go spinning. What to go for, do I want petrol or diesel variant, do I want a sedan, SUV or hatch back, how much warranty and mileage and is it low on insurance and maintenance? All these questions keep rising from time to time in the mind of a normal person unless you have so much to splurge that you just go for the style part of the car. Amongst various other manufacturers, Tata Motors is one of the leading vehicle manufactures in Sri Lanka offering brand new passenger cars and commercial vehicles. Tata Group is one of the biggest organization selling products ranging from salt to steel, from tea to hotels, from cars to trucks they cover everything under the sun. They are also big on corporate social responsibility and always work towards a better future for human being in their capacity. Tata Motors are among the largest selling passenger vehicles in Sri Lanka. The group manufactures a wide range of cars including GenX Nano, Tata Bolt, Tata Zest, and Indigo eCS available in petrol and diesel variant at great prices. 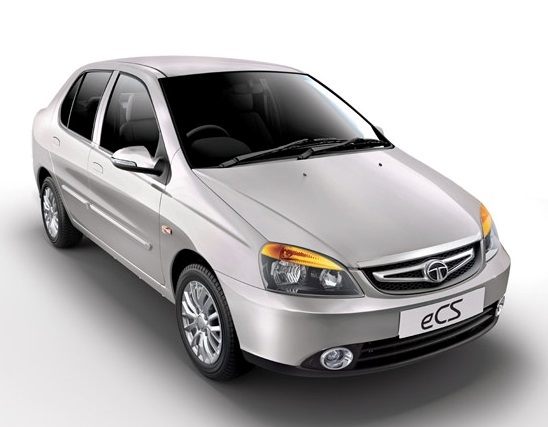 Tata Indigo eCS is one of the cars I will always remember as I too was looking at as my first car but couldn't afford it at that time. I loved the concept of Compact Sedan (CS) and it was a feature rich economical sedan car with premium finish center console and octa instrument cluster. It now comes with Dual tone interiors and best in-class space in its category of vehicles. With boot space of 380 litres and fuel tank of 42 litres, this car will take you to your business or leisure destinations comfortably. This car is available in multiple variants with both petrol and diesel fuel options. 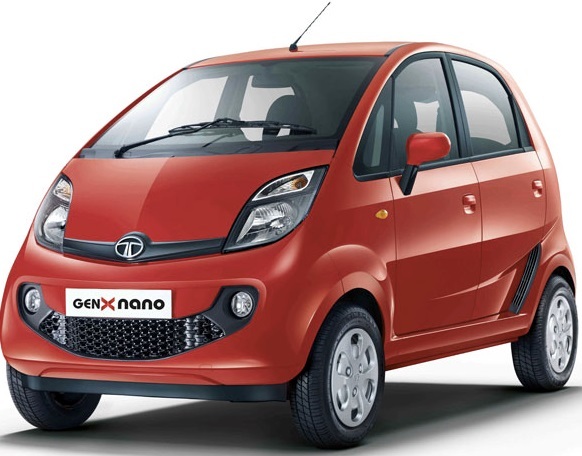 If you are looking for a city car low on fuel consumption yet easy to park and ride, look no further as GenX Nano now comes with Automatik transmission too. The mileage under certain testing conditions is 21.9 km/l and you can really go far with its 24 litre fuel tank. The car is available in 5 amazing colors to bring in your personal style. The AmphiStream music system has bluetooth connectivity and will really bring fun to your daily ride. The 94 litres luggage space is enough to bring all the groceries for a month or to take luggage for your weekend trips. The future belongs to automatic cars as it's sometimes difficult to change gears manually but this one does have the manual option too. The best one I loved is the Creep feature for parking ease and bumper-to-bumper traffic maneuverability. Go check out these amazing cars along with Tata Bolt and Tata Zest which is taking the world markets in their strides. Tata cars are not only value for money but are reliable and gives good fuel efficiency. With amazing features and comfortable ride these cars will fulfill the expectations you have for your vehicle. Do take a test drive and you will come out from the showroom becoming a TATA family member.